We have synthesized our long experience with all type of public bodies at the national, regional and local levels in a map of specific modular solutions. Comprehensive and agile solutions with applications such as online site, file management, contractor profile, electronic tender and open data. Always aligned to the needs of our customers, including SaaS. Management of bidding processes in an agile and fully secure way through the internet, with support for all types of contract in conformity with the legislation (including auctions). Administration and bidders save time and paper, they are better informed and have facilities to simplify the process. With our professional products and services we approach the digital transformation of administrative procedures integrating with other corporate products. A more agile formula for citizens and administration. We provide our own space where to publish the tender processes safely: in conformity with current regulations and customized for each need. An open and customized unique door where citizens can access to all their administration services. Functional, technical and infrastructure support service in different platforms. With a value proposition that includes remote and onsite support where the citizen is located, with capacity 24x7x365. 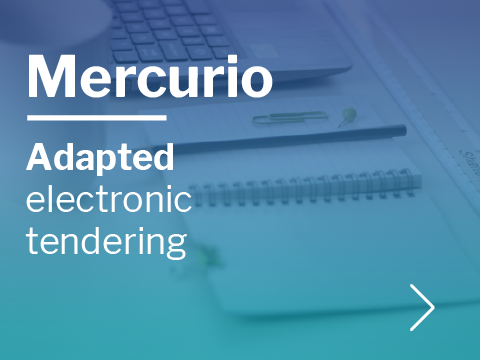 Reliable electronic notification for sending written notifications in the administrative procedures framework, in order to save costs and streamline processes. Taking advantage of the generated information is now possible. An Open Data portal to put into value one of the main assets of each administration: the data. Simplify and speed up citizens’ dealings to be a better administration. The possibilities of citizen cards are endless: unique identification, urban transport payment, ORA, municipal libraries, sports facilities, tickets to municipal museums, car parks ... Simultaneously, the administration can collect and analyse in an integrated way all the information related to the use of the offered services. 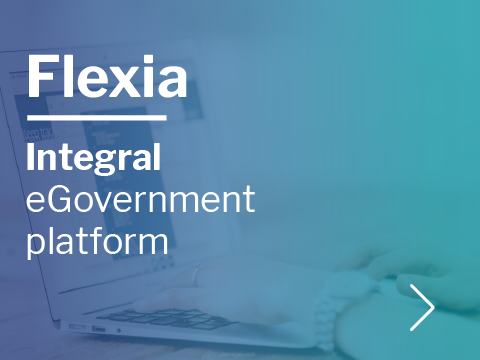 Facilitate the processes of the citizen with the public administration, also in mobile environments. Native or responsive designs, with a mobile first or only approach, a reality for the users' pocket. A reliable and robust system for administration and tenderers. The key to all services in your hand. Ayuntamiento de San Sebastián de los Reyes (San Sebastián de los Reyes City Council). Silex, the solution to speed up contracting.